DJ CMI & Lady V Undying Love (The Heavy Quarterz 3am Dose). 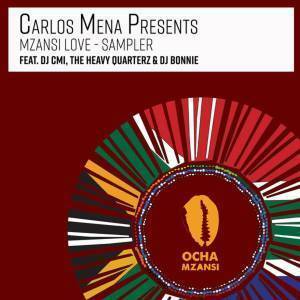 Undying Love (The Heavy Quarterz 3am Dose) by DJ CMI feat. Lady V – The Heavy Quarterz boys give us their signature deep sound, which is part late night and part dance floor footwork. In our eyes THQ can do no wrong. We love their approach for the deep syncopated vibes in house music.